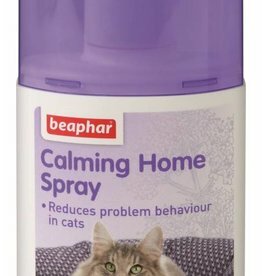 Calming Home Spray is formulated with soothing Valerian to promote natural relaxation and feelings of calm, helping cats to feel more settled in strange or stressful environments. 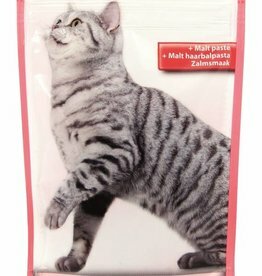 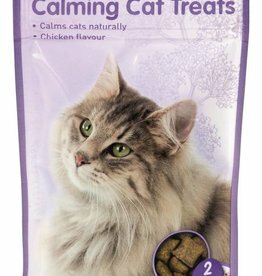 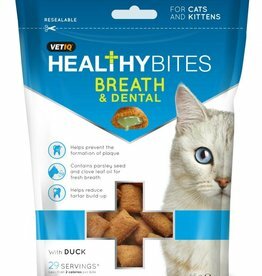 Calming Cat Treats are a delicious meaty treat, formulated to reduce anxiety in cats during stressful times. 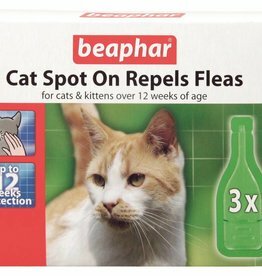 Cats can be especially sensitive to changes in their environment which can lead to problem behaviour and health complications. 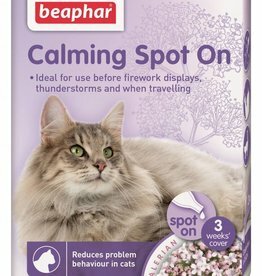 Beaphar CatComfort Calming Diffuser Starter Kit. 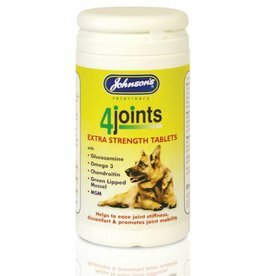 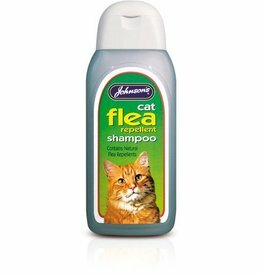 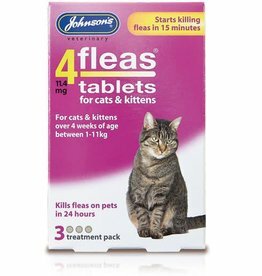 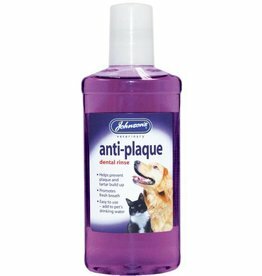 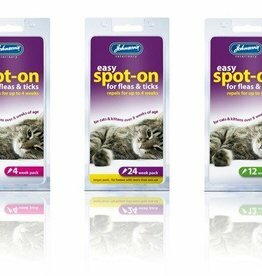 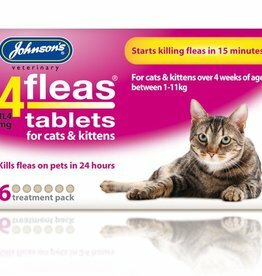 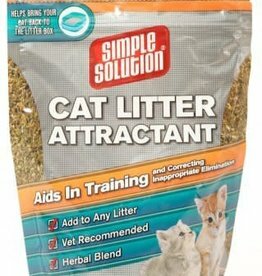 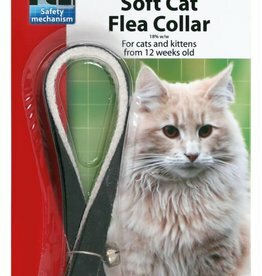 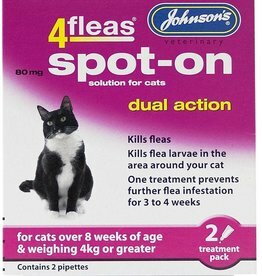 An effective solution to reducing problem behaviour in cats, such as inappropriate scratching and urination, or general feelings of anxiety. 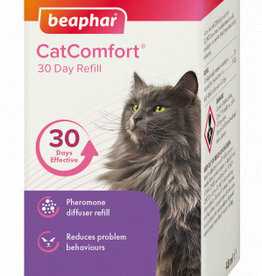 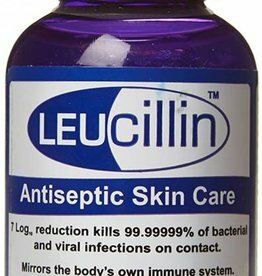 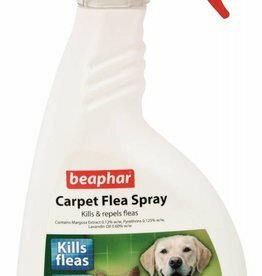 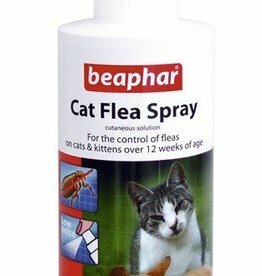 Beaphar CatComfort Calming Refill 48ml 30 days. 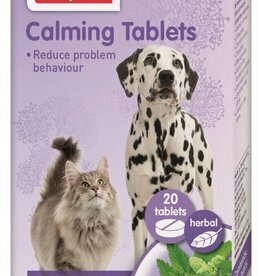 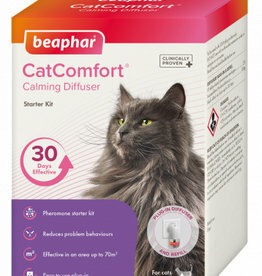 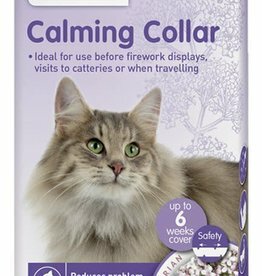 The easy to use refill is only suitable for use with Beaphar CatComfort® Calming Diffuser.